A really new way to shoot comfortably. The Finger Protector 3.0 offers protection to your finger when holding and releasing the string, making the archery experience enjoyable. 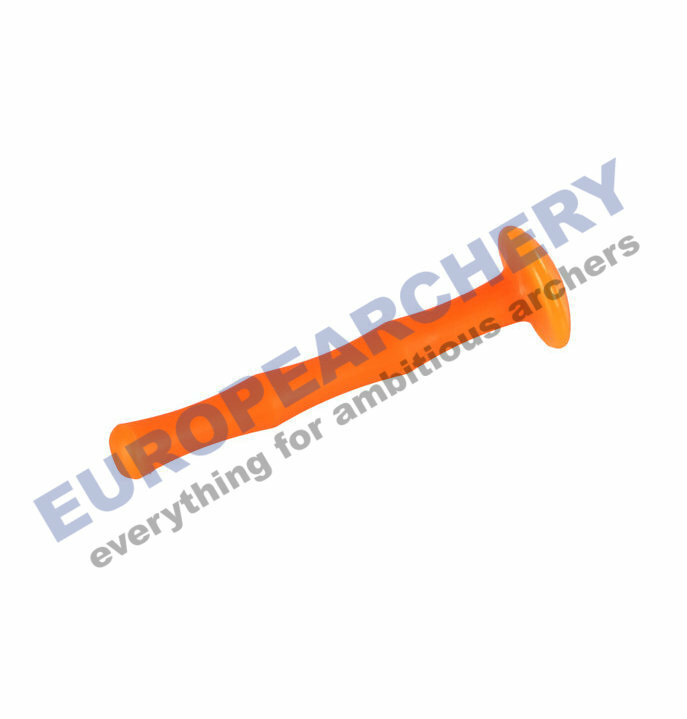 Can be installed during bowstring manufacturing or on ready-made bowstrings. More hygienic than leather or synthetic tabs. This finger guard is moulded on plastic you can clean very easily. One size for all hands.